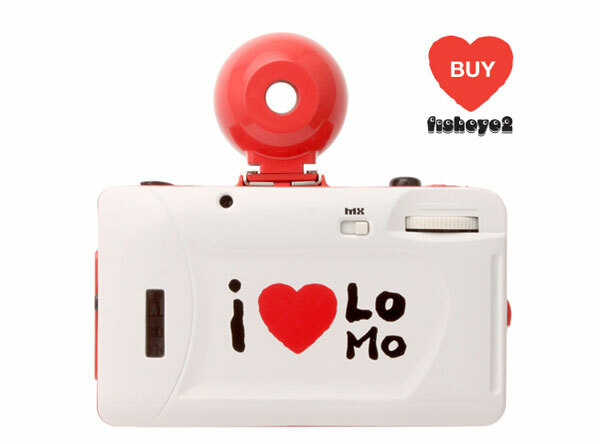 The brand new Fisheye No.2 ‘I Love You, I Love Lomo’ is the talk of the town – Get your hands on the camera that oozes love appeal! 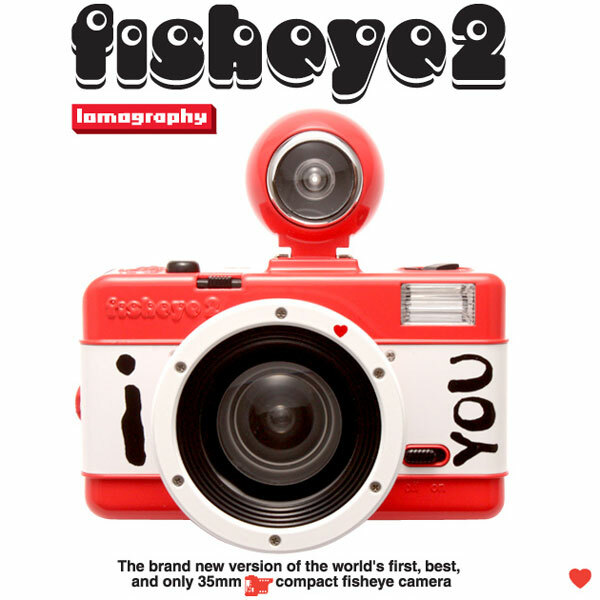 The Fisheye 2 makes a fun companion with its sharp, 170-degree perspective that captures your subject in a tight circle in one 35mm print. 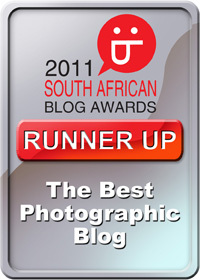 Beautiful colours, a B-setting that you can use for night time activities, and a Multiple Exposure switch so that you can layer shots as often as you wish! Try numerous tips and techniques and reel in fun fisheye adventures with this Valentines Day Edition Fisheye 2 camera! Buy it from the Lomography shop.